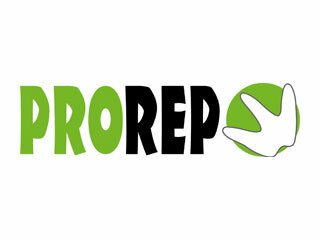 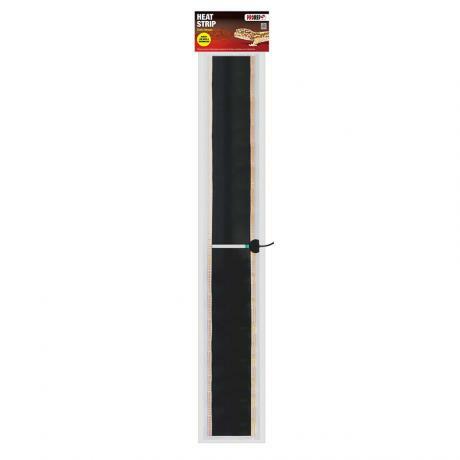 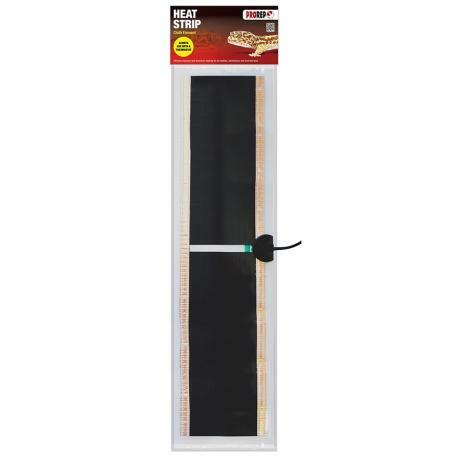 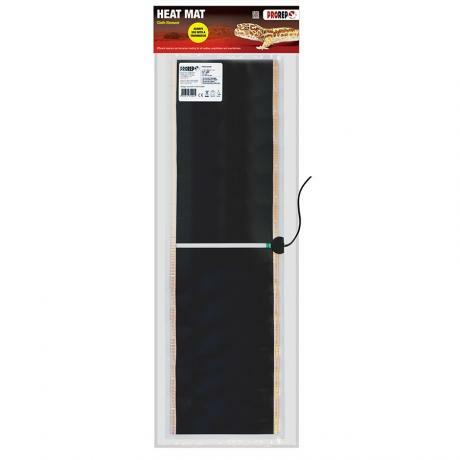 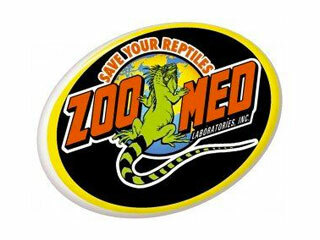 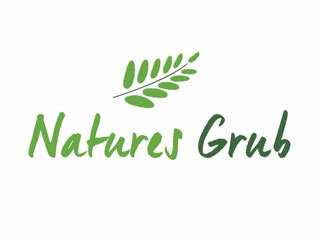 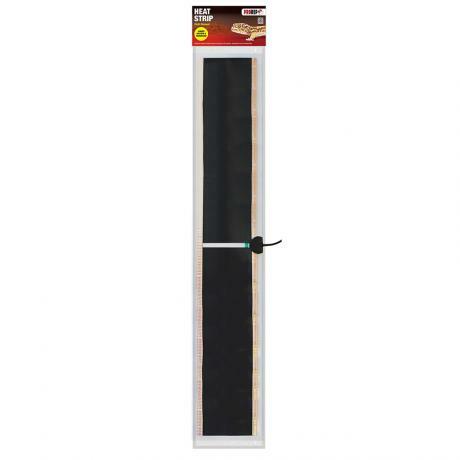 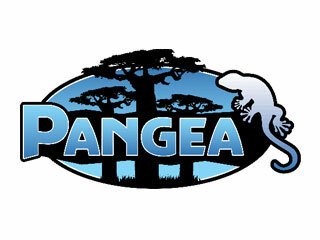 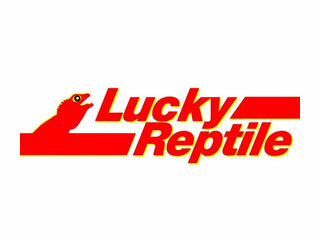 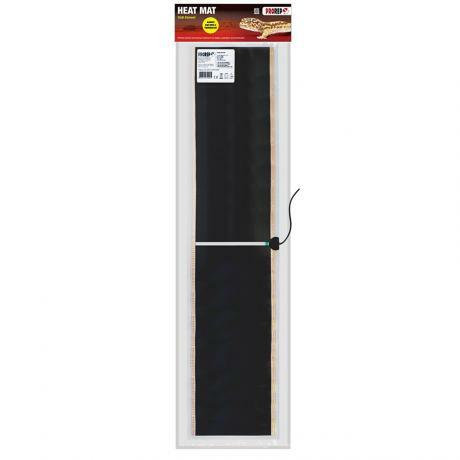 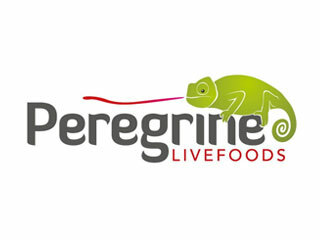 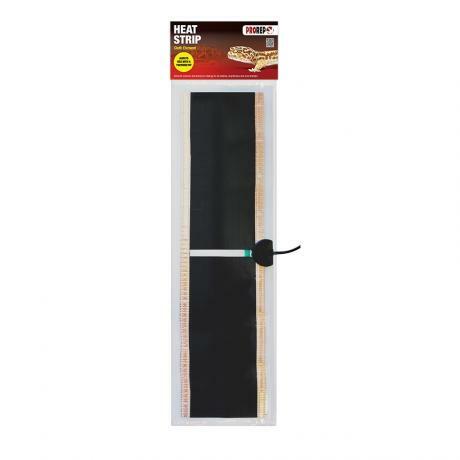 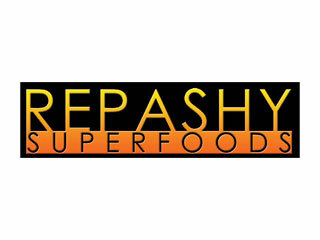 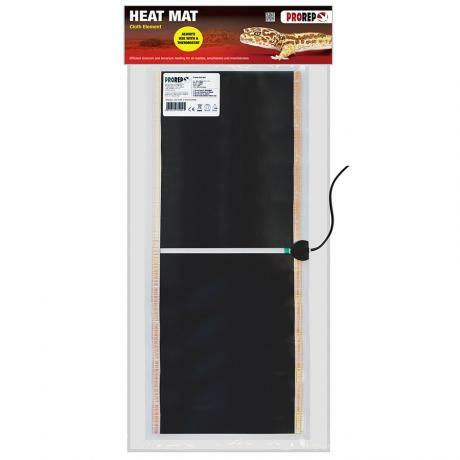 ProRep Heat Mats and Heat Strips are designed for use with reptiles, amphibians and invertebrates. 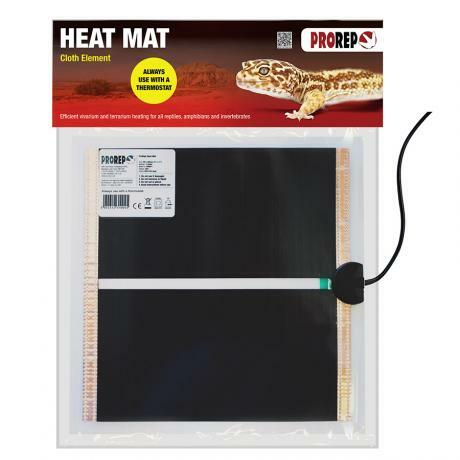 They work by producing ultra long wavelength infra red heat that is absorbed by the animal and cage furnishings in much the same way as the sun warms basking animals or the ground in the wild. 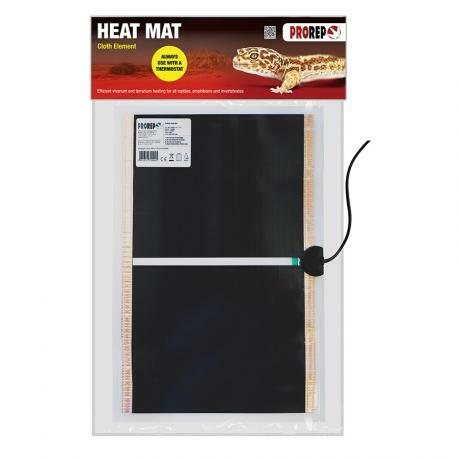 This action allows the animals to warm themselves without necessarily raising the air temperature in the vivarium or tank. 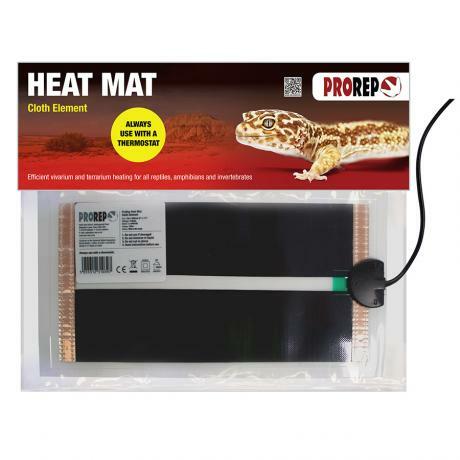 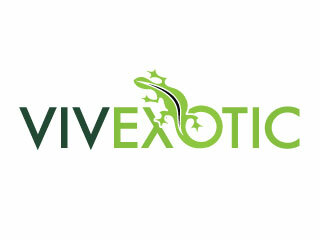 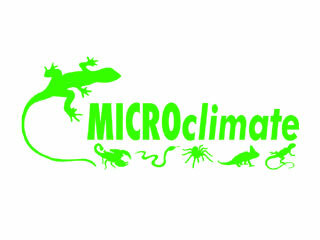 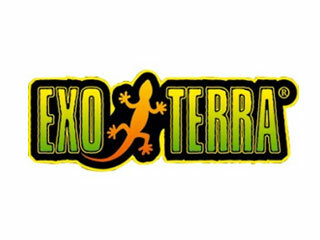 The choice of heat mat size and installation method will depend very much on the requirements of the species and the design and size of the set up and supplementary heating may be required for species that require a more intense heat or localised basking spots to raise their body temperature sufficiently. 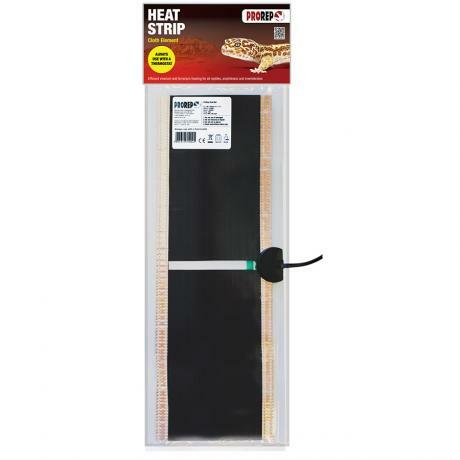 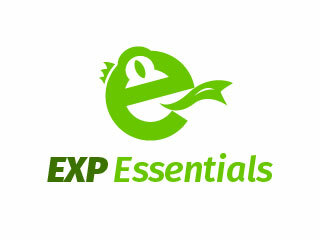 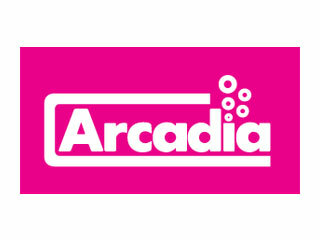 Care must be taken to comply with the safety and installation instructions and the use of a thermostat is essential. 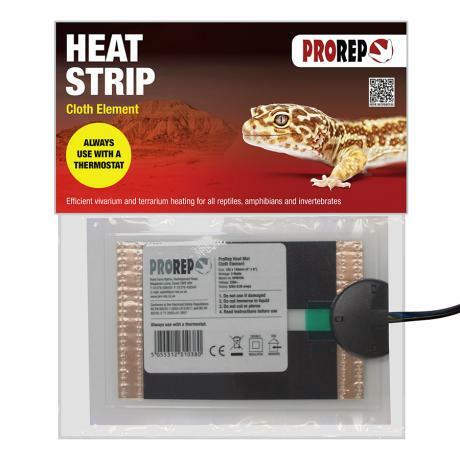 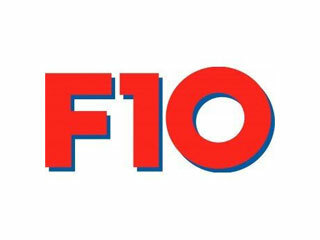 ProRep Heat Mats and Strips are available in a range of sizes to suit most heating requirements and are manufactured in the UK to the highest safety standards. 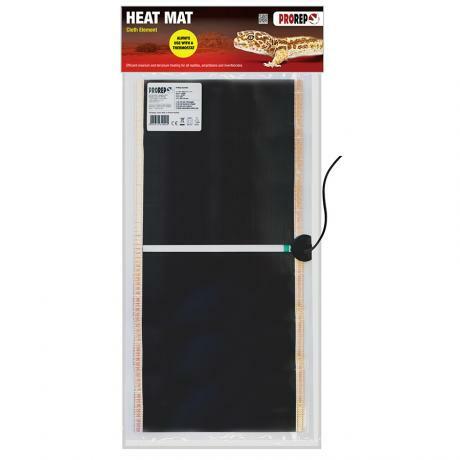 For your animals safety we recommend a suitable thermostat when using any heat mats and strips.